Jon is an experienced intellectual property (IP) attorney that serves clients across multiple industries. 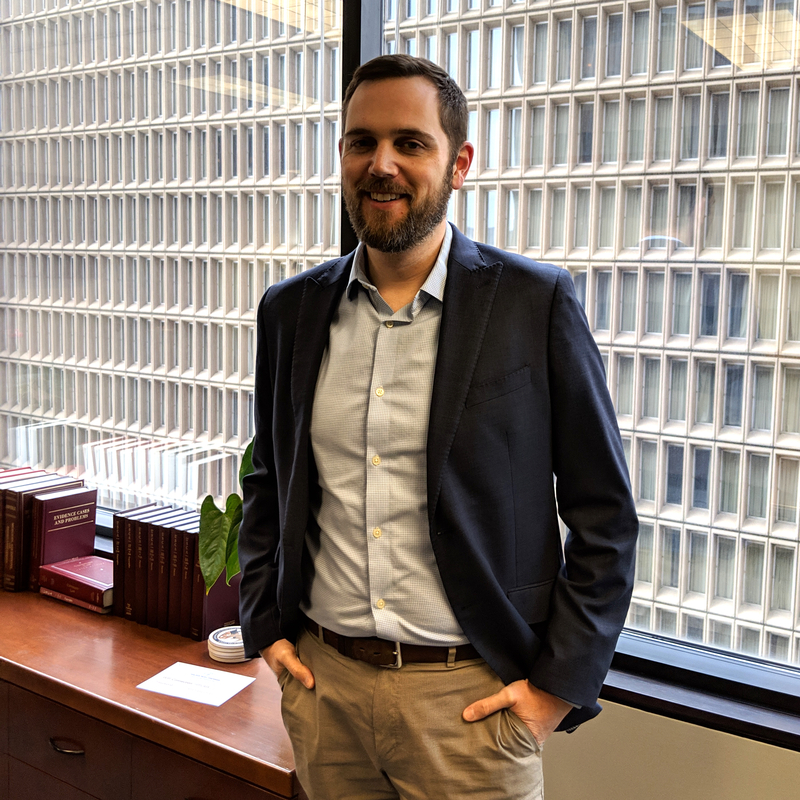 Jon’s experience includes counseling clients in all aspects of IP law including patent prosecution, trademark prosecution, due diligence, licensing, and freedom to operate analysis. In particular, Jon is a skilled patent practitioner that assists clients in developing and managing IP portfolios to achieve client objectives. 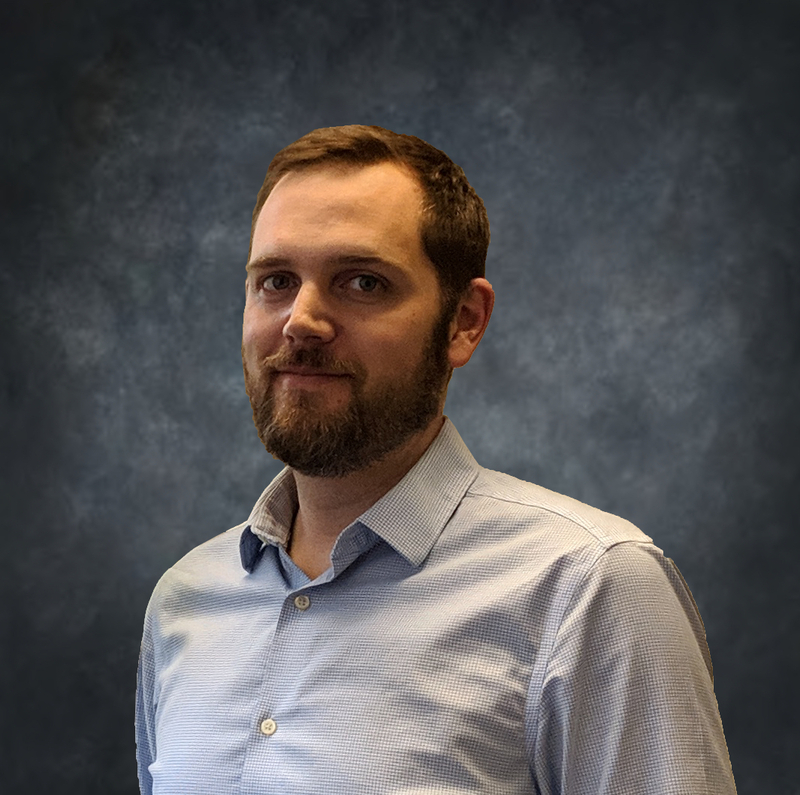 Jon has experience in a wide variety of technologies including medical devices, wireless technologies, software systems, cloud computing environments, advanced machine learning, image processing, GPS signal processing, and consumer products. Jon is proud to call Colorado home and enjoys spending his free time skiing and running. Jon is also a passionate animal welfare and rescue advocate along with his wife and their many beloved pets.